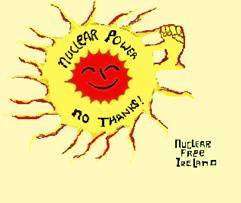 To stop the building of 5 nuclear power stations around the coast of Ireland. The first task, decided by a collective of activists, was to hold the first anti-nuclear weekend festival in Carnsore Point in 1975 which was to be the site of the first nuclear power station. To feed the people, food to be vegetarian and to be paid for at cost price. To provide the children with a dedicated and safe play area. The social media used to inform the people were posters, leaflets, benefits and meetings.